I find the best social sector leaders tend to be the best learners. They’re not closed off, only drawing on what they (think they) know. To the contrary, these inspired leaders constantly take in new data, input and perspectives, and adjust how they see the world. In Santa Barbara County, we professional and volunteer nonprofit leaders are lucky to have an opportunity each year to come together to learn and network and develop ourselves — the Partnership for Excellence Conference. The 2016 conference is on April 12, and you can still register for it at NPRN. This year’s conference theme is “Mindful Leadership: Strengthening Focus and Purpose,” and the keynote speaker is Leah Weiss, lecturer in management at the Stanford Graduate School of Business. At the lunch session of this year’s conference, we at Leading From Within will unveil the results of our first ever State of Human Capital Survey of nonprofit professionals in Santa Barbara County. To the 433 of you who completed that survey, thank you for doing so! You have contributed to an opportunity for our whole sector to learn how to better manage and invest in our largest and most important resource — our people. » Why do people choose to work in our nonprofit sector? What motivates them? » How committed are they to the organizations they work for? What’s their morale like? How many are looking for work elsewhere, and why? » How do they feel about their compensation and benefits? » What percentage of their income do they spend on housing, given the high costs of housing in Santa Barbara County? » How would they describe their organizational culture? Their board of directors? » How well do they feel supported in growing in their jobs and careers? What kind of professional development opportunities do they want? After we make a brief presentation, a panel of experienced sector leaders will respond to our survey findings. Then we will open up the microphones to hear what others have to say — after all, this survey is about them! We look forward to seeing what emerges. I’d love for this to be the start of a broader county-wide discussion about the state of human capital in our nonprofit sector, and how we all can more effectively invest in our people. The Partnership for Excellence Conference is not just for executive directors, development directors and board chairs. 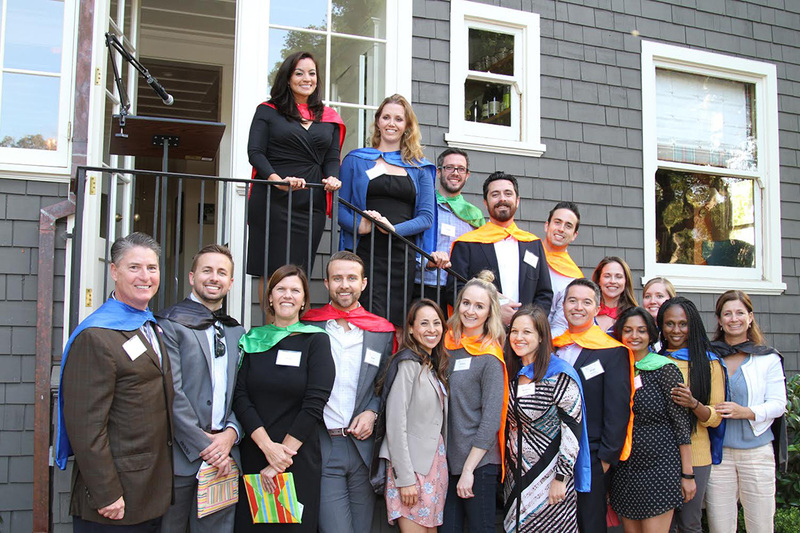 It’s a great opportunity for emerging leaders throughout local nonprofits — staff and boards of directors — to expand their horizons, develop themselves and meet some dedicated colleagues doing important work across the county. If you’ve never been before, this year’s conference would be a great place to start.